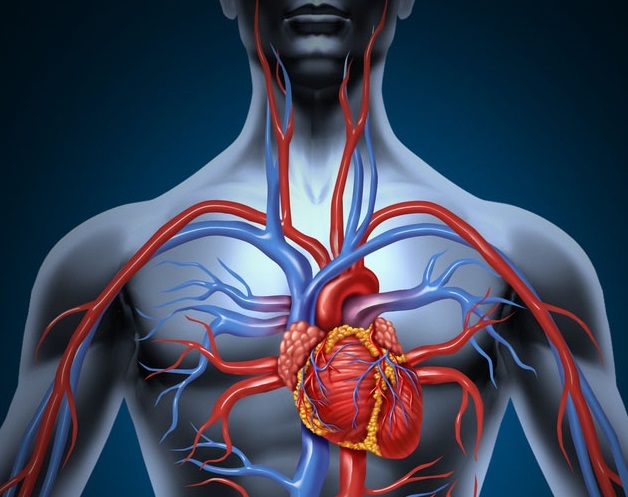 EDTA chelation therapy helps to clear blockages in veins and arteries, which goes a long way in preventing heart disease. EDTA “grabs” a number of unwanted substances that can cause LDL Cholesterol plaque buildup and free radical damage from the cardiovascular system, renders them harmless, and prepares them for excretion through the urine. Oral Chelation is a natural process that cleanses arteries and veins, and at the same time, detoxifies the liver and kidneys. It is generally understood that EDTA Chelation therapy is effective when taken orally or intravenously. With oral chelation, it passes unaffected through the stomach and is then directly absorbed through duodenum epithelium cells. EDTA is not affected by gastric juices or the stomach; in fact, EDTA (as well as all amino acids of the free form variety) are not inhibited by the digestive process, while entering into the bloodstream. EDTA are molecules small enough to immediately enter the bloodstream, which is why they are also used effectively in intravenous solution. In other words, EDTA (as well as all free form amino acids) will pass unaltered and unharmed into the duodenum, where the molecules then are assimilated directly into the bloodstream. Often misunderstood is the fact that stomach acidity has nothing whatsoever to do with the digestion of proteins, which all takes place via enzymatic reaction later in the duodenum, and that orally consumed Free Form Amino Acids are likewise not affected. In fact, the pH of the stomach when secreting HCL is generally around 3.0 (note: EDTA in solution may exhibit a pH of 4.0 all on its own), which has absolutely no affect on the molecular bonds of Free Form Amino Acids (including EDTA) and thus, cannot and will not destroy them. By removing toxins and heavy metals from the body and increasing blood flow, liquid oral chelation therapy from Cardio Renew can assist in relieving a variety of ailments and in preventing heart disease.